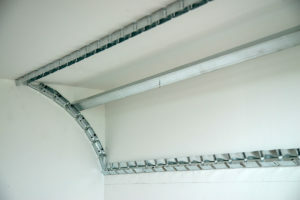 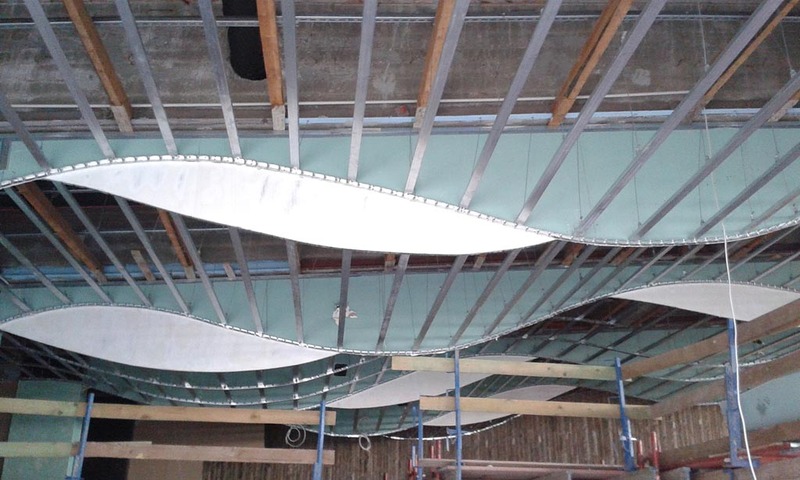 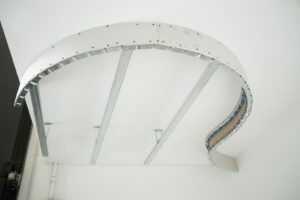 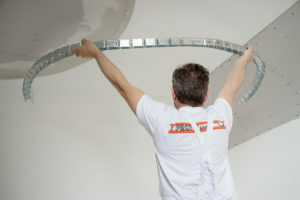 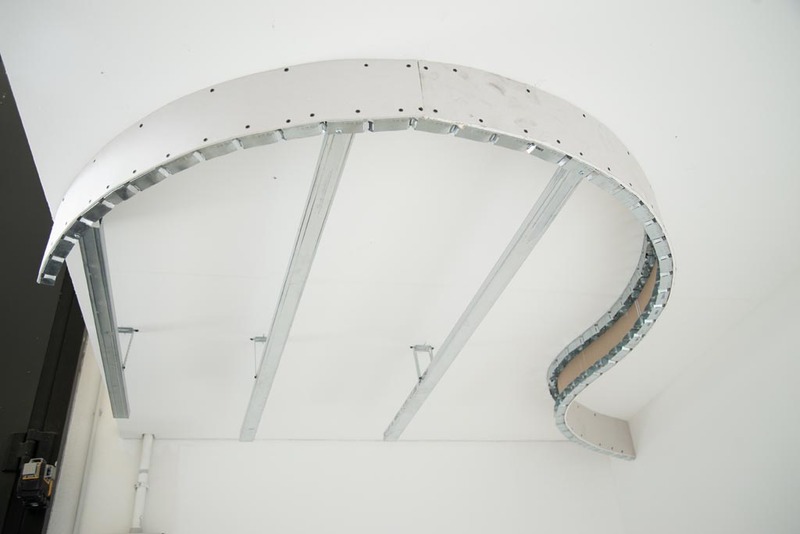 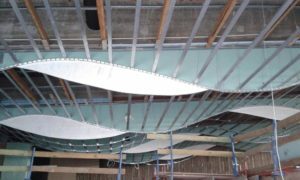 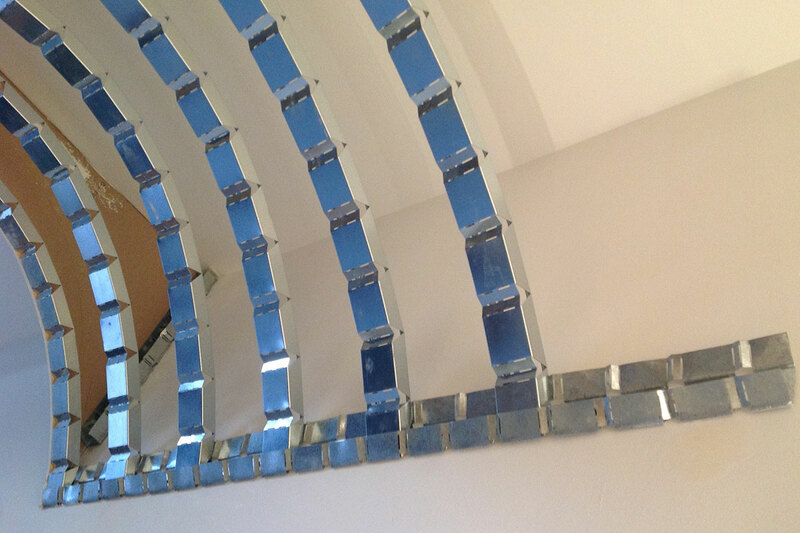 Cobra Curving Profiles are flexible profiles essential for the creation of curving walls and curved false ceilings. 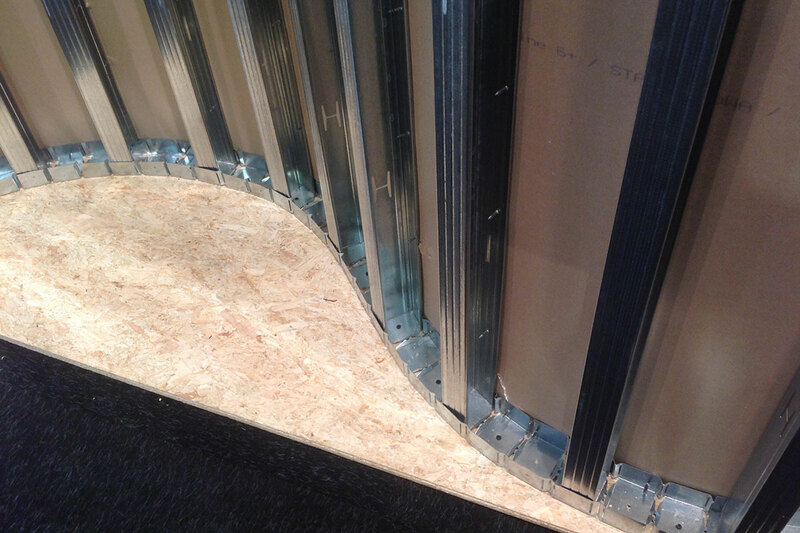 Cobra profile can create curves of various radii such as arches, semicircles, S-shaped curves, etc. 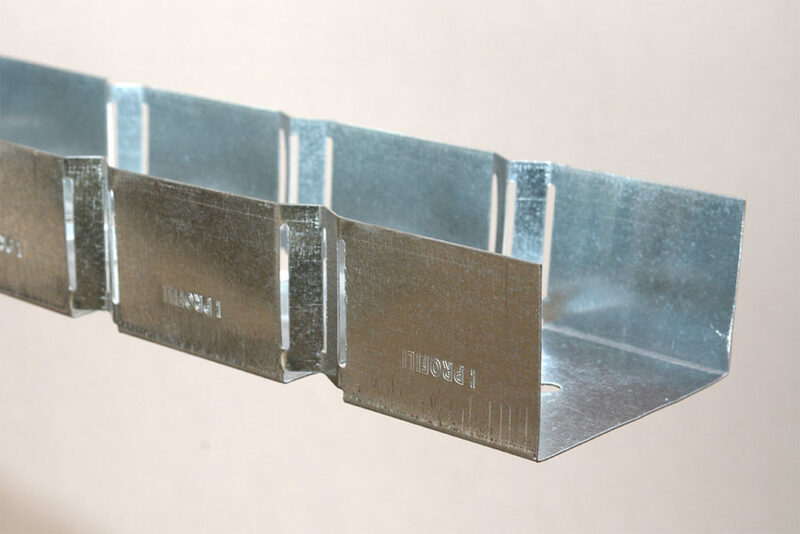 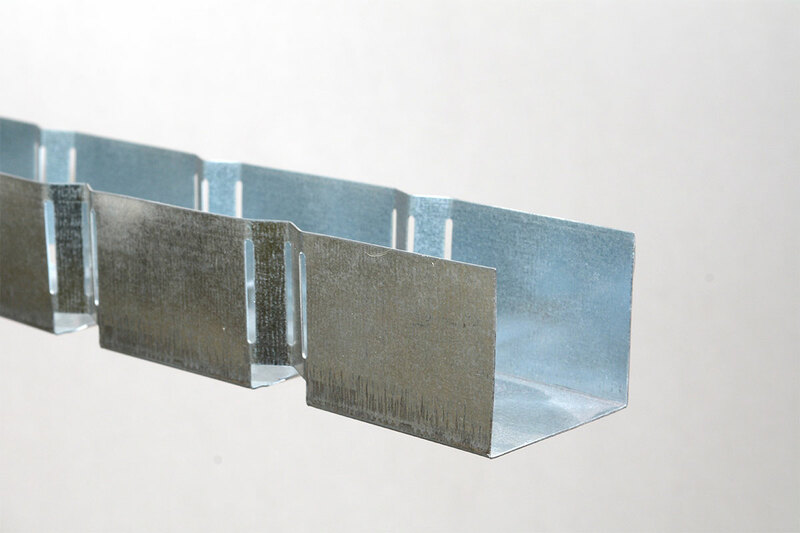 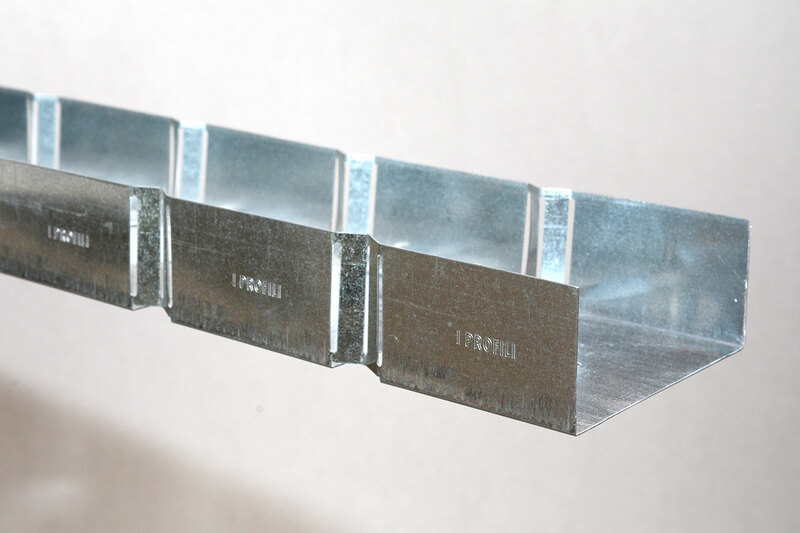 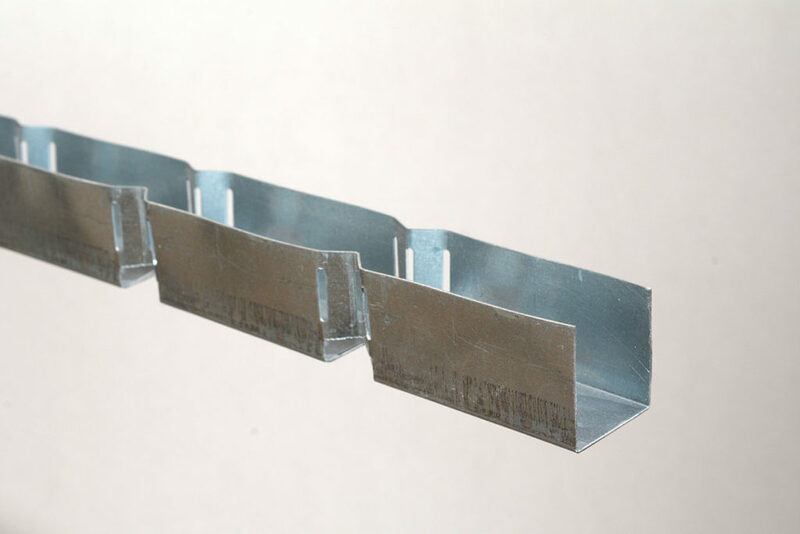 It is made of zinc-coated steel, with a thickness of 0,6 mm in accordance to the standard EN 10346 and EN 10143 and it is available in five dimensions. 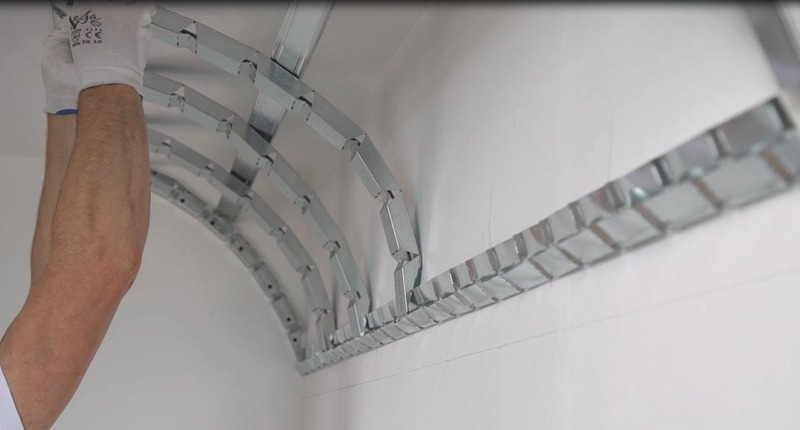 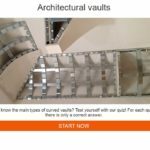 It can create curves of various radii such as arches, semicircles, S-shaped curves, etc. 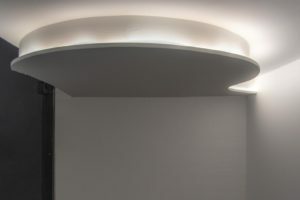 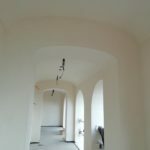 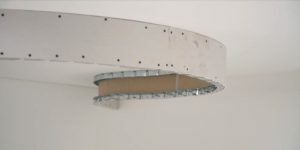 Once fixed to the wall, the sides of the curving profile can be oriented to any angle in order to create inclined ceilings, coneshaped walls etc. 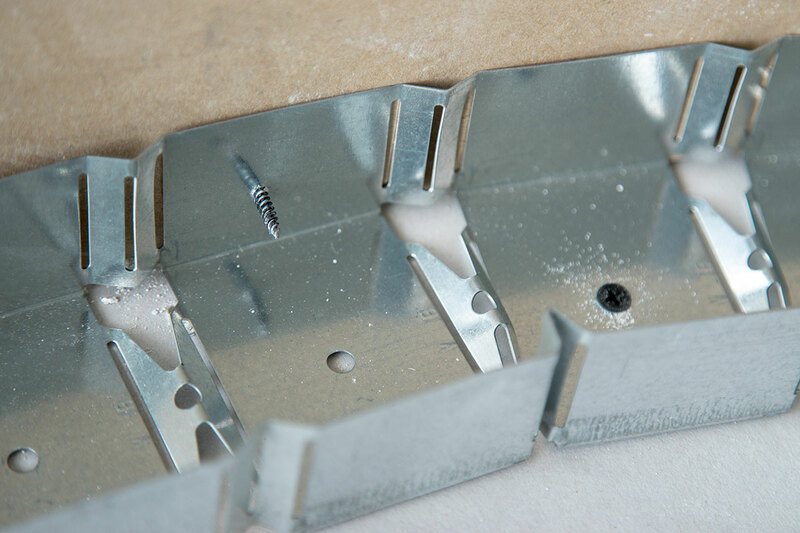 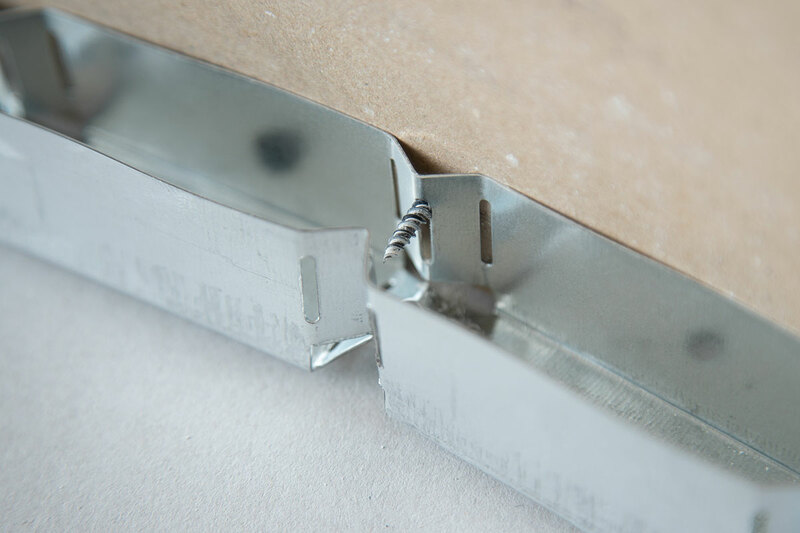 The vertical studs slide very easily into the Cobra Curving Profile and once in the required position, they will automatically be blocked and will remain perfectly upright.